We serve individual residential homes, home owner associations, commercial entities, and government entities. We are also available for general contracting as well as subcontracting opportunities. 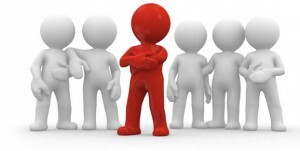 We're driven to be the local leader in customer satisfaction. 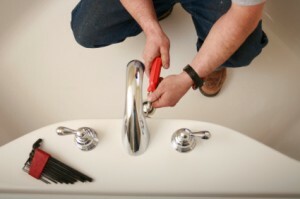 We know you have choices in your plumber and we hope to prove to you why we stand out from the crowd. Our desire to ensure that the service you receive from us is the best motivates all we do. Learn about who we are and why we do what we do. 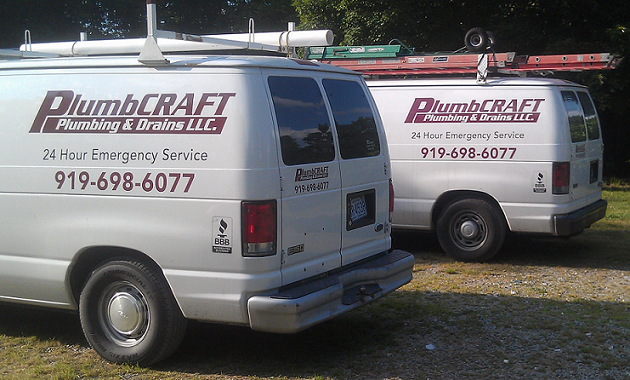 Thank you for visiting PlumbCRAFT. We hope to hear from you soon. 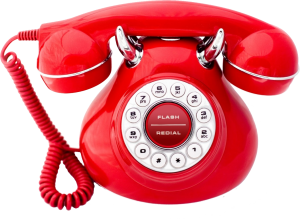 Our license number is 31282 and our phone number is 919-698-6077.